Essential training for today's digital marketers. Learn everything you need to know to harness Google and boost the profitability of all your marketing operations. Google Adwords, Analytics, Social Media Advertising, Search Engine Optimization and more. Spring classes start soon! Save 10%,or more, today! We’re excited to have some incredible instructors coming to DemandQuest to teach all things digital marketing. 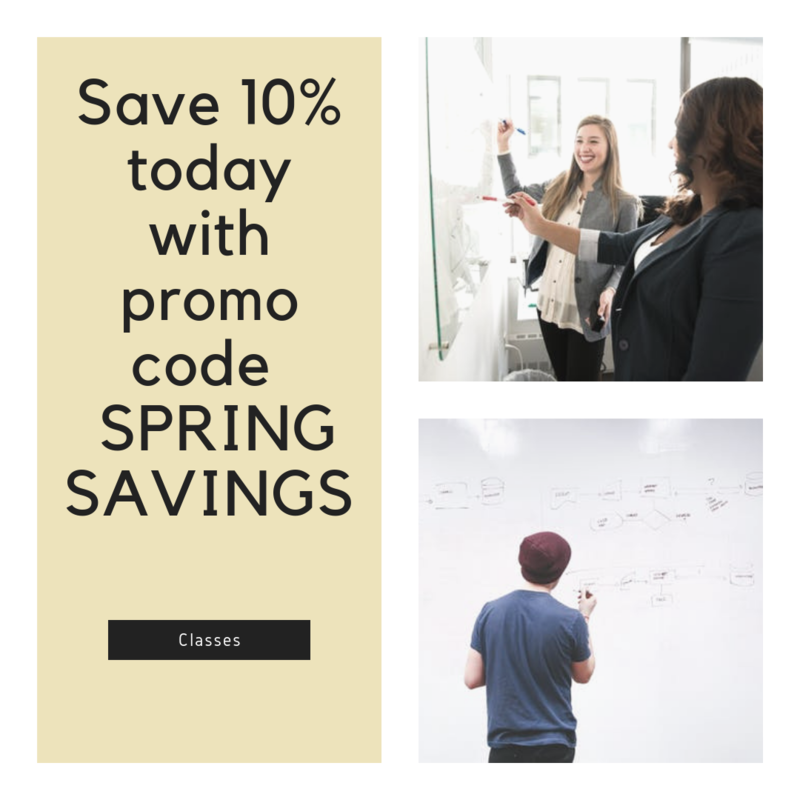 You can save 10% on your registration today with the promo code SPRINGSAVINGS. Just enter your code when you register and it will apply your 10% discount. Have a group of 3 or more who want to attend classes? Email Rachael @ demandquest.com or call 612-460-8770 to find out more about our group discounts! Silicon Valley veteran and current President of the Google Premier Partner DemandQuest, Ted Kozlowski is a seasoned technology sales and marketing executive. His Minneapolis company consults with both online and brick-and-mortar companies on generating sales, leads, social media strategies, and maximizing advertising results. He’s been a featured speaker and teacher internationally representing companies such as Network Solutions, The Institute for Entrepreneurship at the University of North Carolina, Homestore.com, Computer Associates and many more. He has shared his expertise on social media strategy, Google AdWords Advertising, Google Analytics, and InBound Marketing with local chambers and at international conferences. He has a passion for helping small and medium sized business owners learn how to increase their online presence and generate new business while avoiding scams. He currently is a digital marketing teacher and consultant and is Google AdWords & Google Analytics Certified. 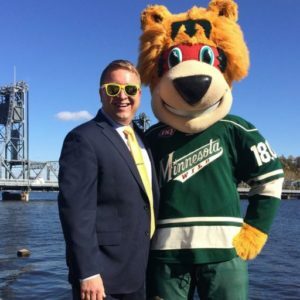 Ted is currently serving as Mayor of the City of Stillwater in Minnesota.